Big buyers with plenty of cash get the best prices from manufacturers across the world. 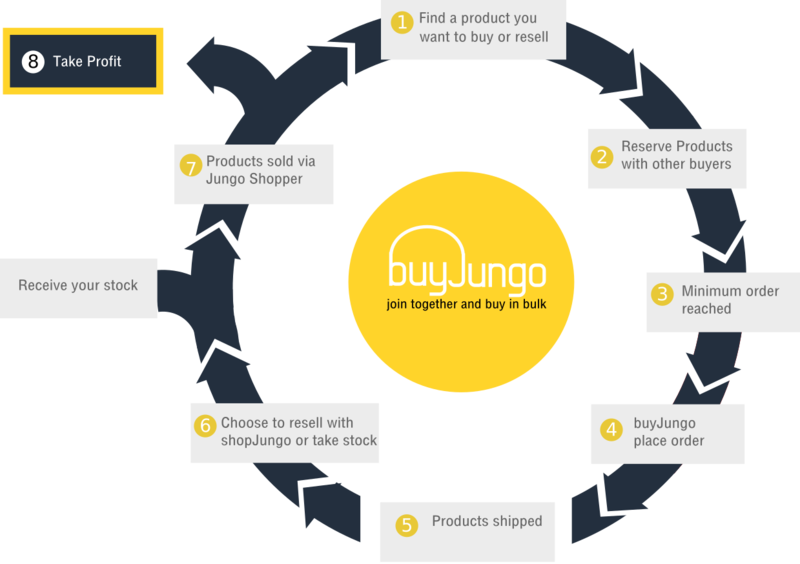 By joining together with other buyers you too can get the very best prices available. The biggest barrier to ordering products on websites like alibaba and DH Gate is the minimum order quantities.